We are one of the leading wedding album manufacturer, distributor & service provider including Photo Album, Karizma Photo Book, Lenticular Photography, Three D-Photo Product and much more. We are engaged in offering Photography Services and Albums to our clients across the globe. These services are highly applauded by our clients for their superior quality, high performance, optimum service and many more. These Albums are available in various designs, shapes, sizes, patterns and can be customized according to the demands of the clients. 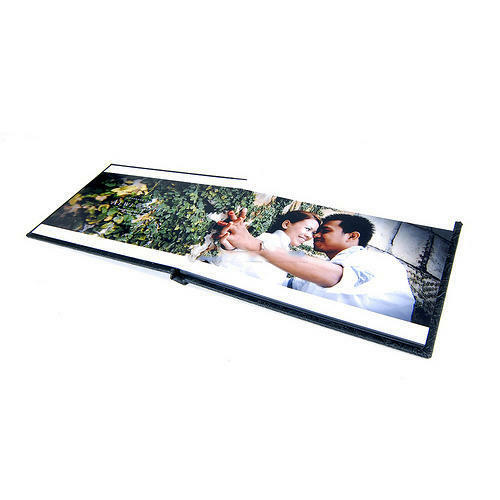 We offer various kinds of albums like Wedding Albums, Photo Album, Calendars, Photo Book Albums, Glossy Album, Matt Finish Album, Gold Metallic Album etc. Clients can avail these at affordable prices in the market.